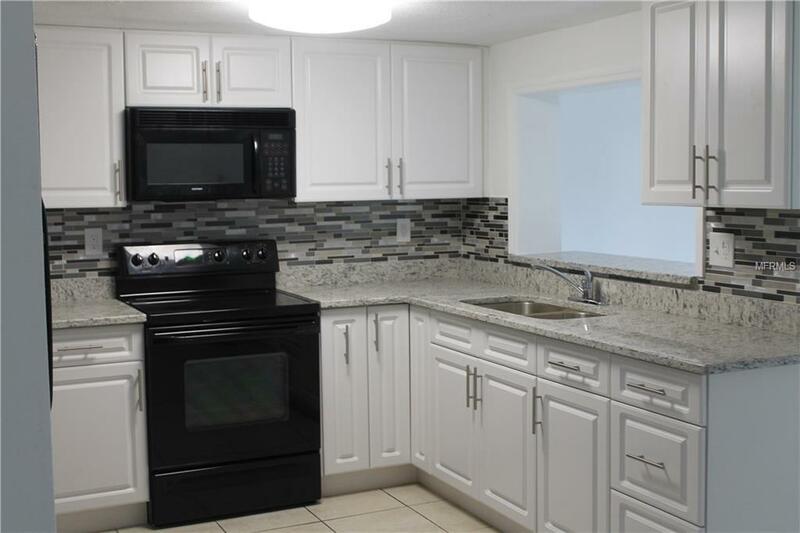 Seller Motivated !Newly Renovated !! 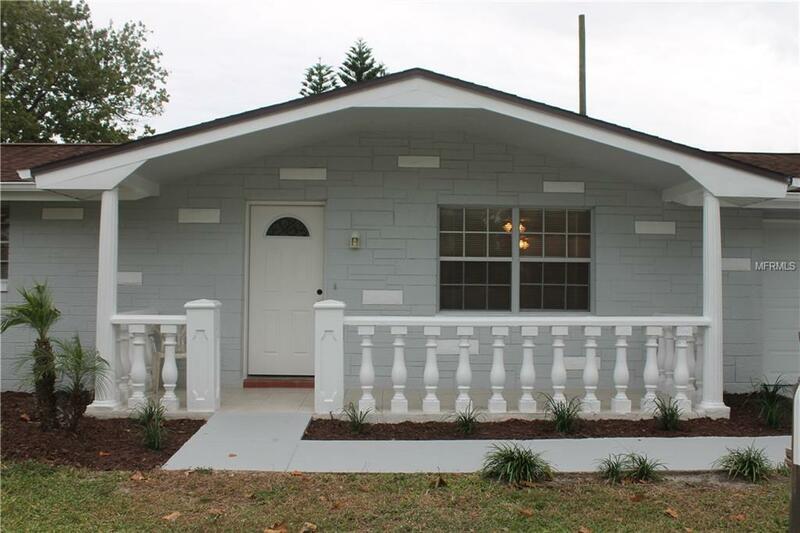 This Home has 2 Bedrooms, 1 Bath, 1 Car garage an Enclosed Porch with a Fenced Yard !. 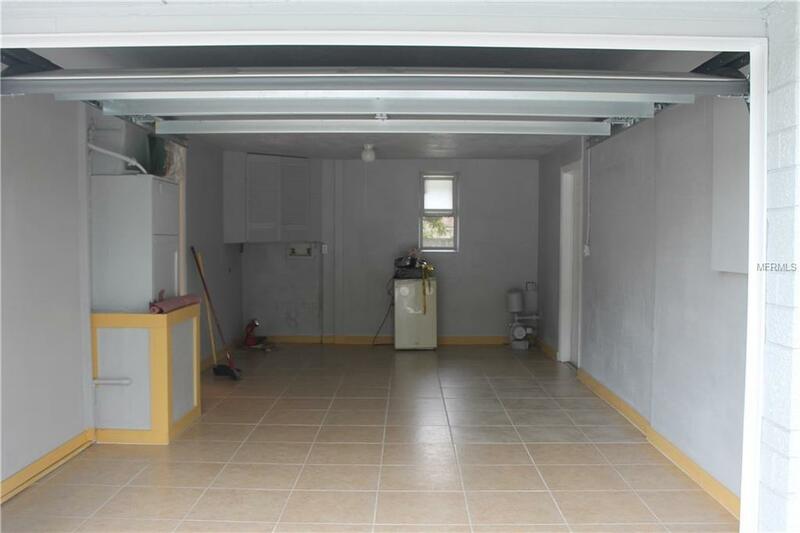 NO HOA FEES!. Newer Roof (2010) New Kitchen Cabinets and Granite counter top, New Bathroom, New Paint, New Blinds, New Garage Door and Side doors. 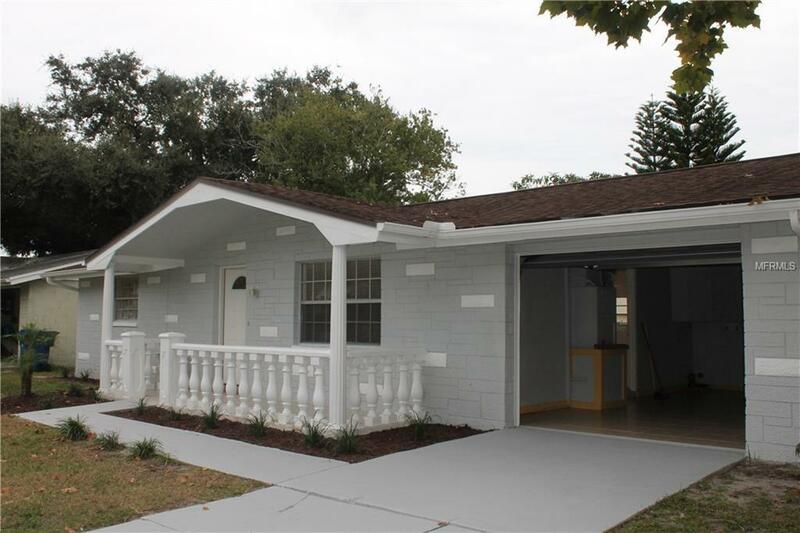 Conveniently located in the heart of Port Richey, close to shopping, grocery stores, Public Transportation, Beaches and Park. Fenced backyard. Come and See this Gem !! Sold As is for owners convenience. All room measurements are approximate and should be verified by buyers. AS IS FAR/BAR contract.